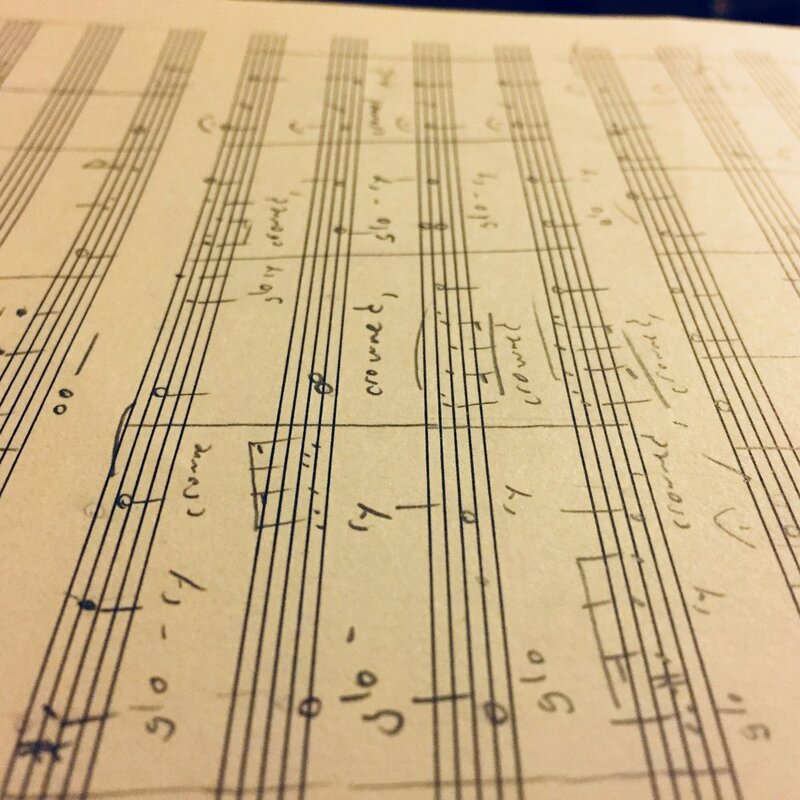 This is a pensive arrangement of the tune from the Sacred Harp songbook, which focuses on the stark, chant-like melody of this unusual hymn and draws out some of its surprising voice-crossings and dissonances. The original piece was written by Charles Wesley, grandfather of famed church composer Samuel Sebastian Wesley, and the text is some of the most poignant in the Songbook. It has been performed in many styles by various choirs and folk artists over the decades and centuries.